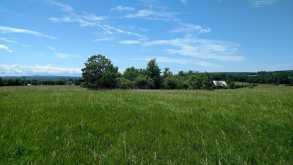 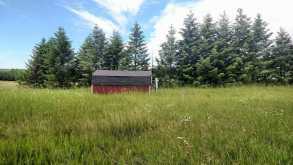 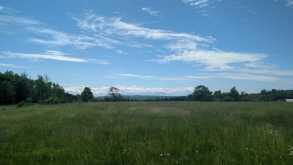 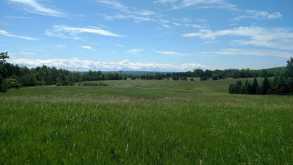 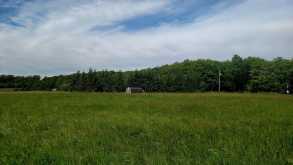 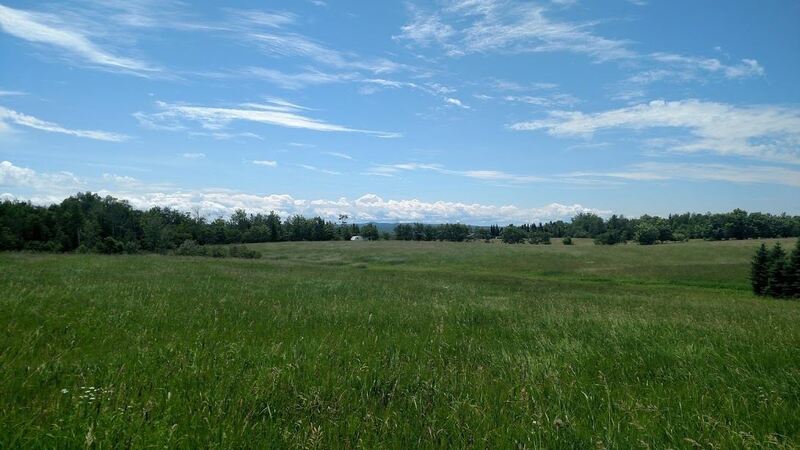 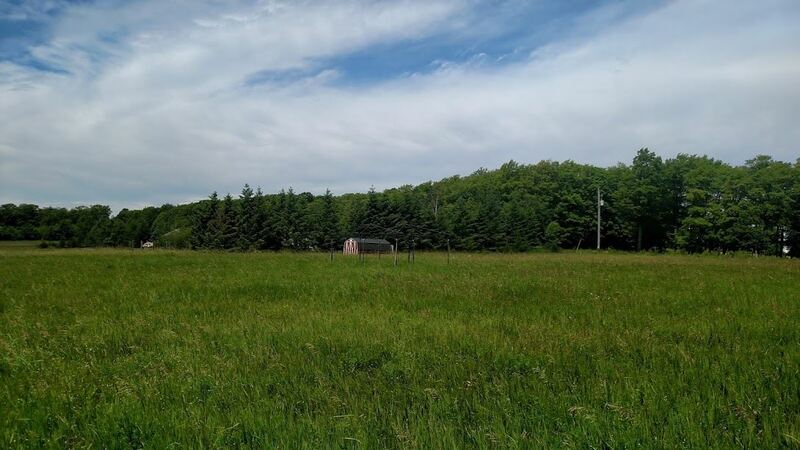 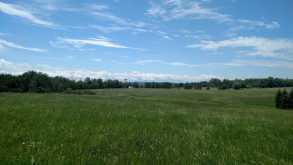 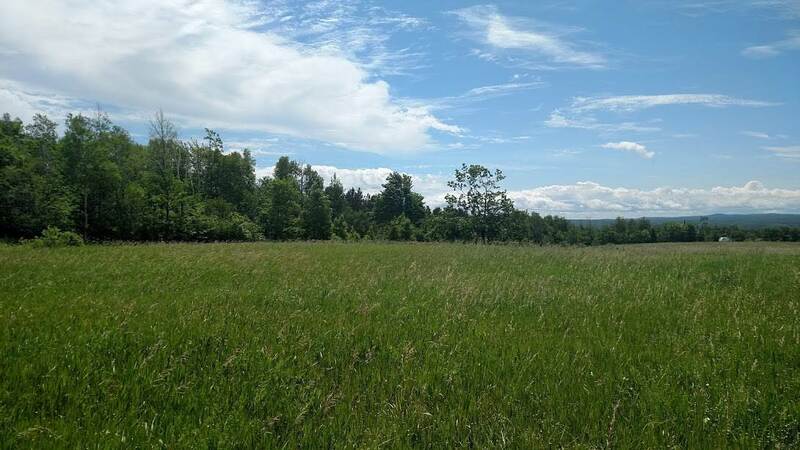 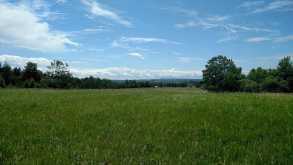 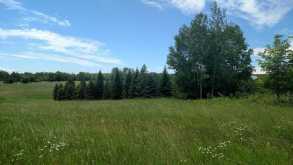 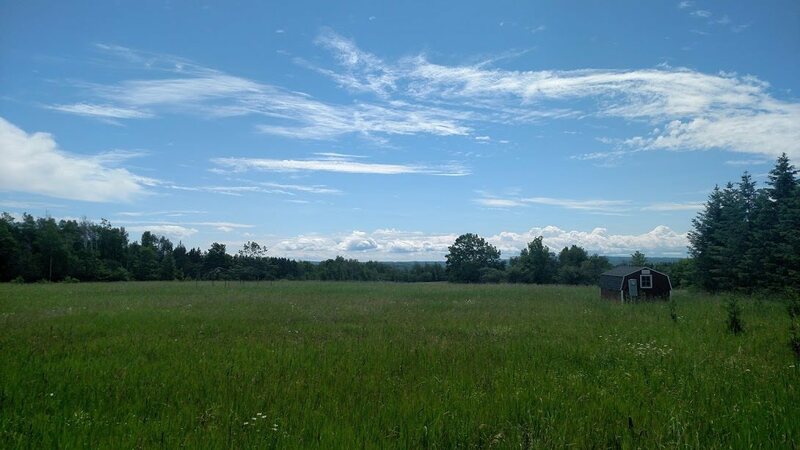 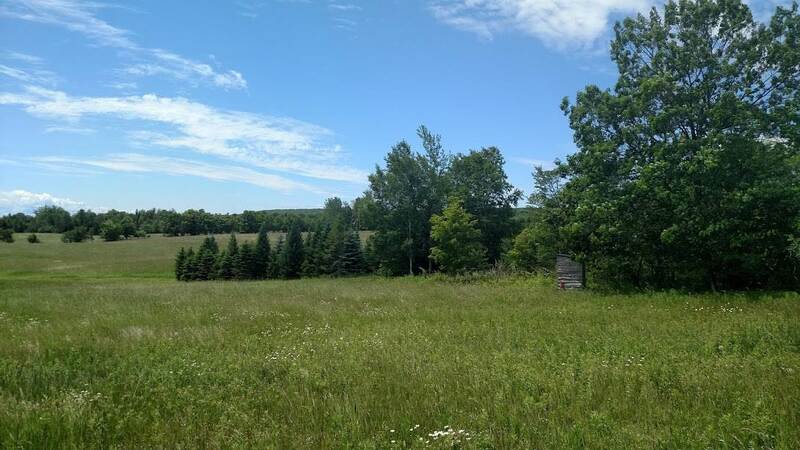 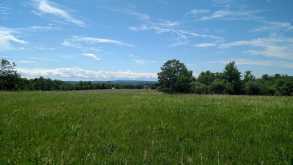 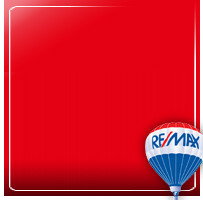 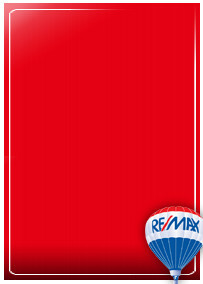 10 acres with a Beautiful panoramic view of Oscar Bay in Stanton Twp. 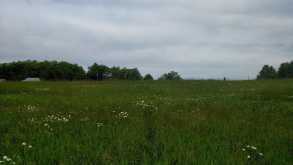 "High and Dry" building site with power run to property. Over 3/10 of a mile of road frontage on N. Superior and Red Bard roads. 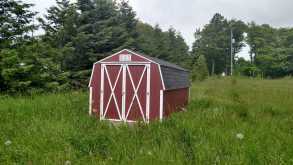 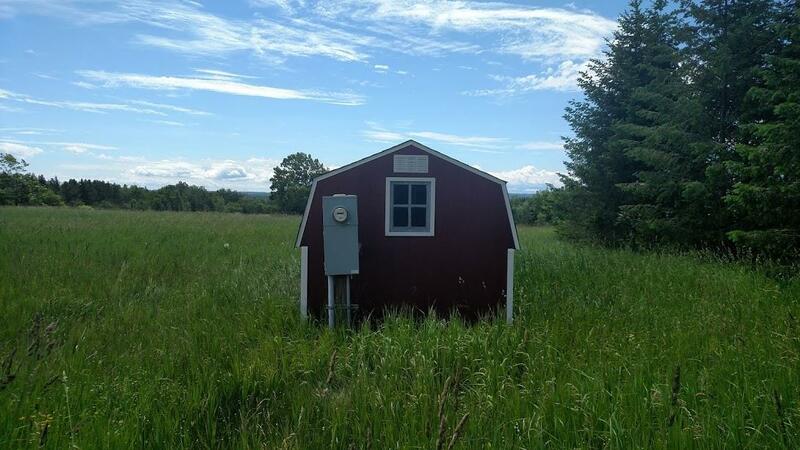 Newer 8x16 storage shed on property to store your tools while you build your dream home.